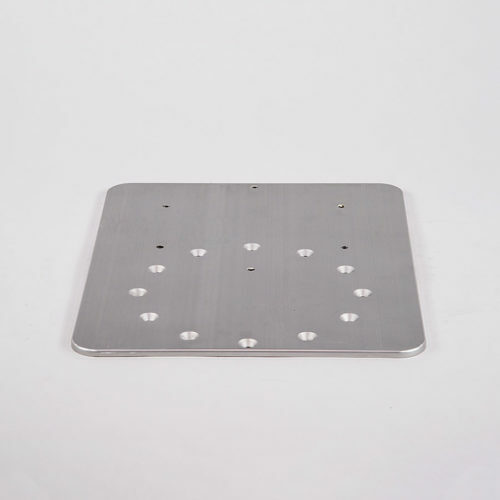 No one wants to have to drill more holes in his or her boat’s floor — so it’s Smooth Moves’ square-to-round plate to the rescue! 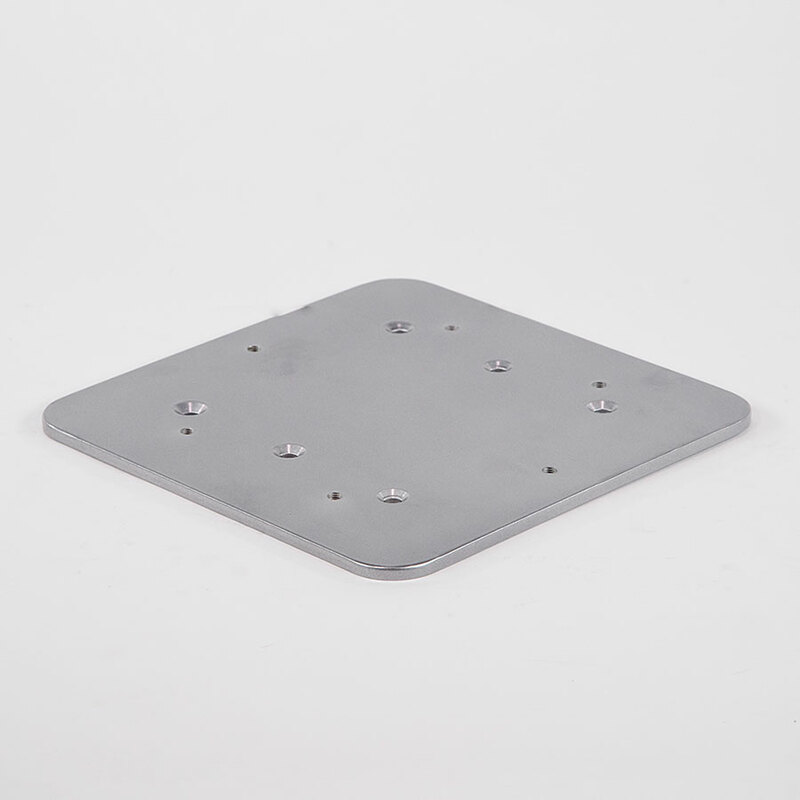 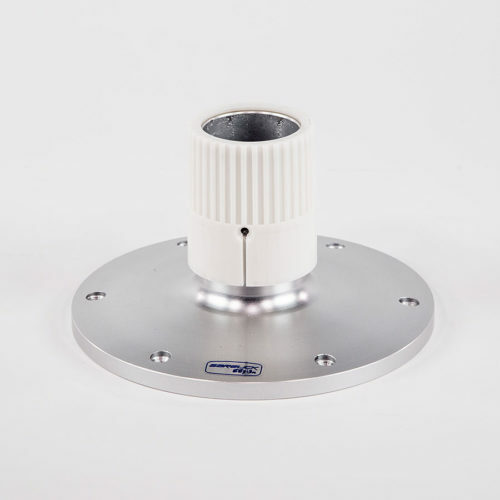 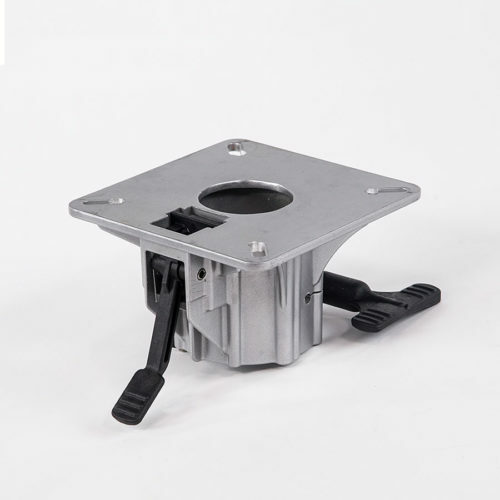 Whether you’re adding Smooth Moves Ultra boat seat suspensions to your vessel or installing another brand of boat seat pedestal, the square-to-round plate converts a square, 7-inch-by-7-inch bolt hole pattern into a 9-inch diameter round base pattern. 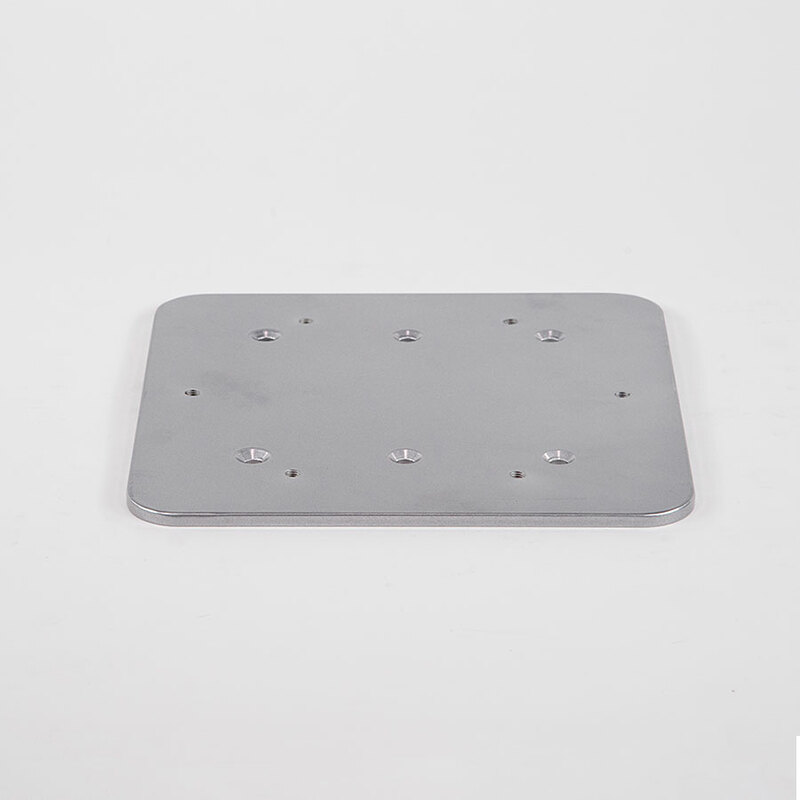 The plate fits 7-inch-by-7-inch patterns with six holes, is made of 0.25-inch thick aluminum and features a powder coated finish.